It is no secret in the last couple of years, the Sigma ART line of lens have given Canon quite a competition with photographers looking for a high quality lens without shelling out for the price of an 'L' lens. 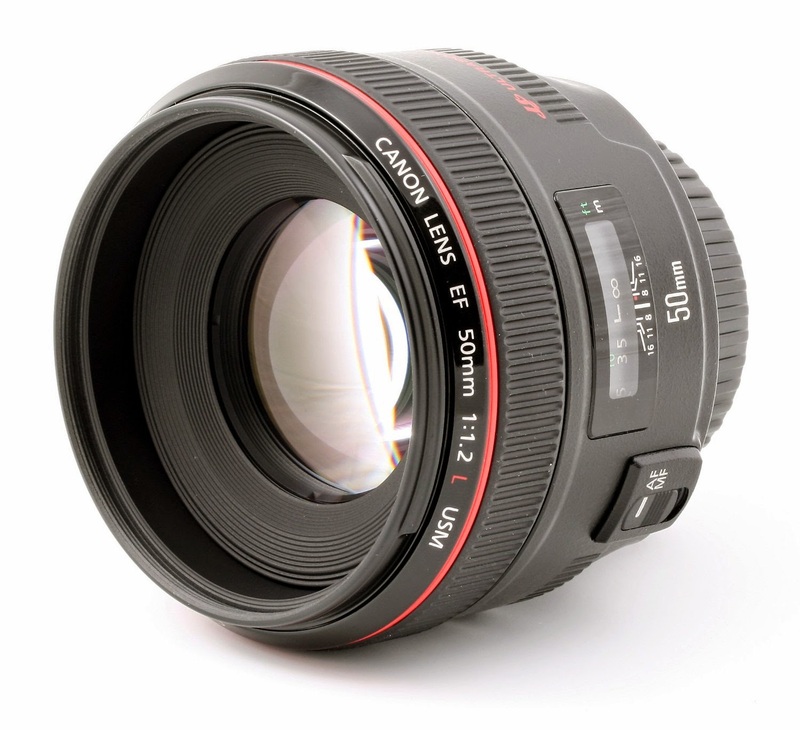 Canon has been redesigning its entire line of shorter focal length prime lens. Starting with the EF 85mm f/1.2L II and the EF 50mm f/1.4 and f/1.2L II lens. The new design will include a floating element similar to the upcoming EF 85mm f/1.2L III with improved focus shift. The new lens will be lighter, faster and comes with the latest coatings and glass technology. The announcement date is fluid at this time since Canon may be introducing the EF 35mm f/1.4L II first. The 50mm replacement glass may come in late 2015 or 2016.